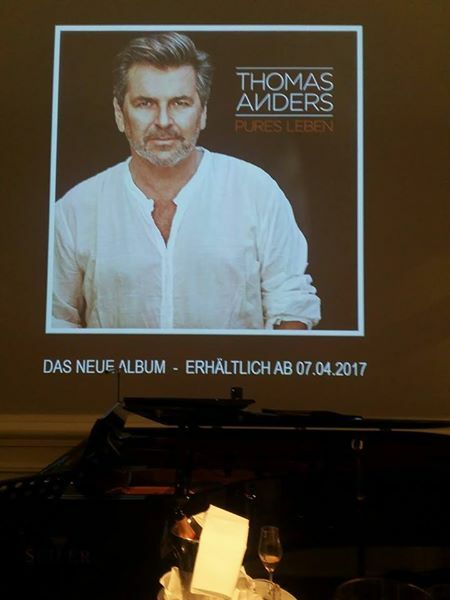 COMING SOON - "Pures Leben" - the new German album - Thomas Anders Online - Die offizielle Fanpage! At the opening of the VIP Lounge at Frankfort Airport, Thomas Anders announced the release of his new German album "Pure Life" in the near future. We are very excited and look forward to it. Hi, when is it going to be available on iTunes in USA?